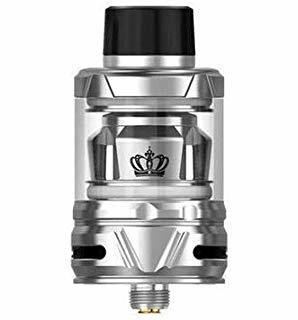 The Uwell Crown 4 is a high quality stylish sub tank with replaceable coil heads. 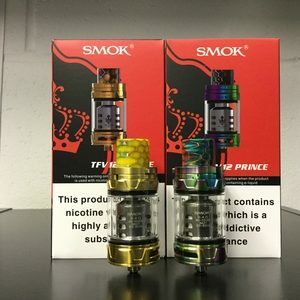 The Crown 4 features an improved chimney and the internal design reduces the amount of e-liquid condensation and lowers the possibility of leakage from the bottom. 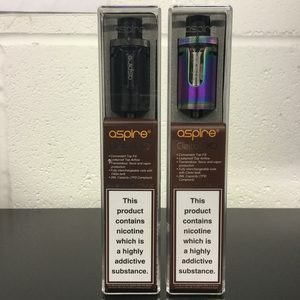 The new coil system has been optimised for the perfect balance of vapour and flavour production. 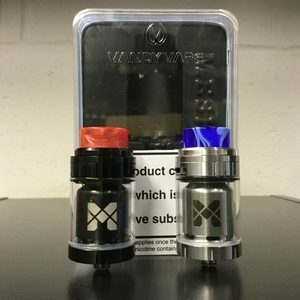 The heads feature a parallel coil structure along with a convenient plug-pull mechanism for a fast and easy replacement process. 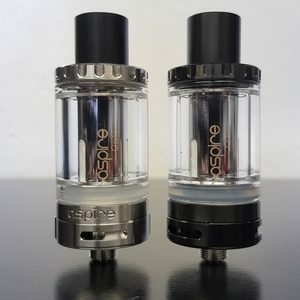 2.0ml Pyrex Glass Tank Capacity. 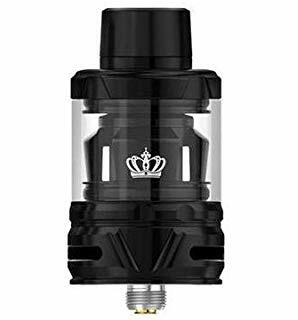 The Uwell Crown 4 is a high quality stylish sub tank.